Planning to get outside and enjoy a cookout this summer? This is a fun way to eat, and an excellent chance to socialize with family, friends, and neighbors. 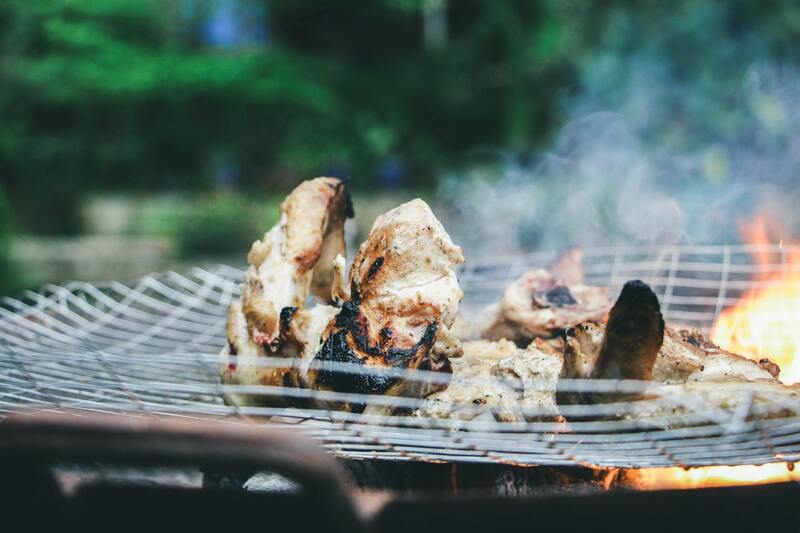 Outdoor cooking is fun, but you also need to make sure that you and your family stay safe. Make sure your grill is at least 10 feet from your home. Set it up on a surface that’s flame safe like a driveway or patio instead. Make sure you have a fire extinguisher nearby just in case and be careful with food prep-remove excess meat and oil. There are two things you need for a summer cookout. These include grill gloves and tongs. The longer the tongs the better, since these will allow you to keep your distance from the fire. While oven mitts are ok, consider investing in some grilling gloves which offer better dexterity since they have individual fingers. If you have a charcoal grill, preheat it for five minutes. For gas grills, 15 minutes is a good time. This means you’ll have better results when cooking, since the lava rocks, ceramic rods, or metal bars will have more time to heat. You’re probably aware that your grill isn’t just for chicken and meat. It’s also an excellent way to cook your vegetables. For example, onions can be cooked in halves, but you can also grill a number of other vegetables you may not have considered, like butternut squash. A digital thermometer is key for cooking. It allows you to see when fish and meat are done, so you can make sure it’s safe to eat but not overdone. Make sure you check each piece so you can be sure your food is safe. If you know a chef or anyone else who likes to cook, be sure to ask them to come to your cookout. While people will usually bring a plate, this is a great way to make the food that little bit better. Not to mention, you’ll probably learn a thing or two as well. 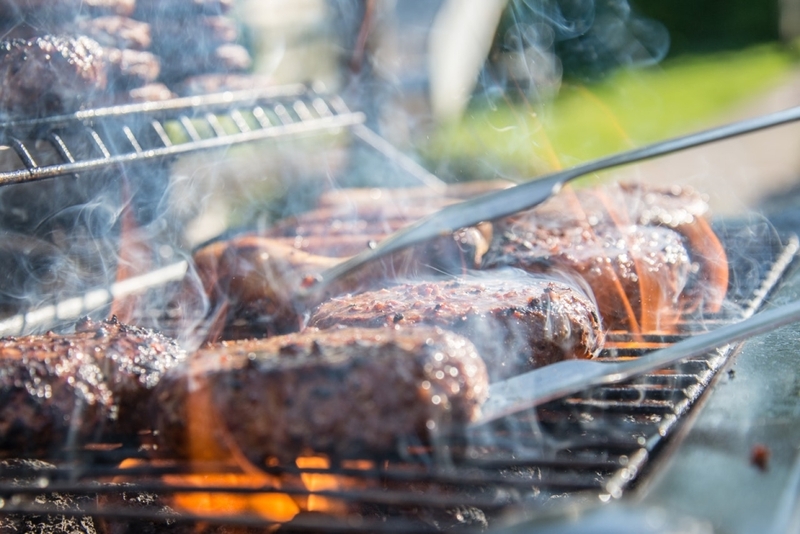 What are your top tips for a successful summer cookout? Leave a comment below and let me know.